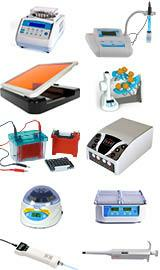 A range of buffers and chemicals associated with Molecular Biology, including DNase and RNase free buffers. 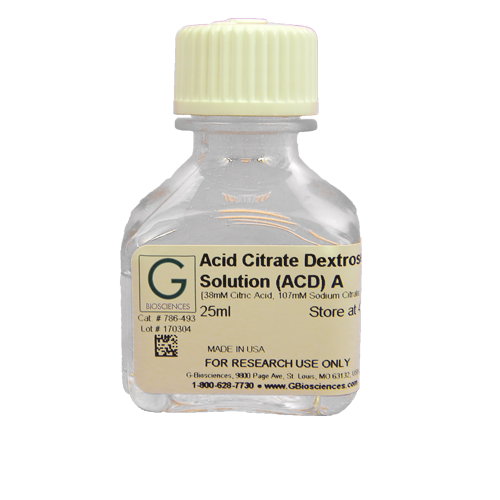 ACD (Acid Citrate Dextrose) Solution A and ACD (Acid Citrate Dextrose) Solution B are anticoagulants for whole blood and also act as acidifying agents to platelet poor plasma. 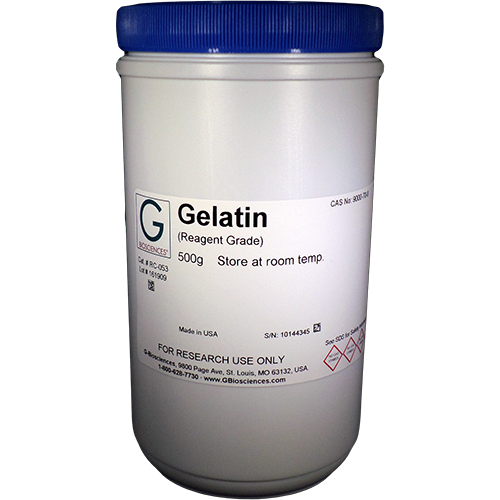 Features Solution A: 38mM citric acid, 107mM sodium citrate, 136mM dextrose Solution B: 23..
A purified agar that is a fine light colored powder that is used as a solidification agent in the preparation of microbiological culture media. 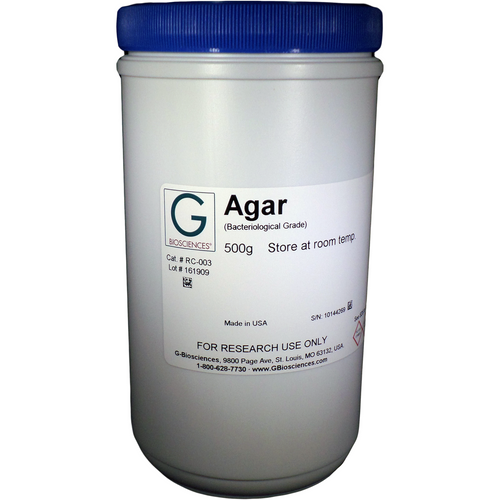 Features Synonym: Agar-agar, Gum agar Linear Formula: (C12H18O9)n CAS Number: 9002-18-0 .. TESTED AGAINST BOTH SENSITIVE AND RESISTANT CELLS. MOLECULAR BIOLOGY GRADE Mode of action and Anti-microbial spectrum: Ampicillin is an inhibitor of bacterial cell wall synthesis which acts by inhibiting the cross-linking of peptidoglycan. 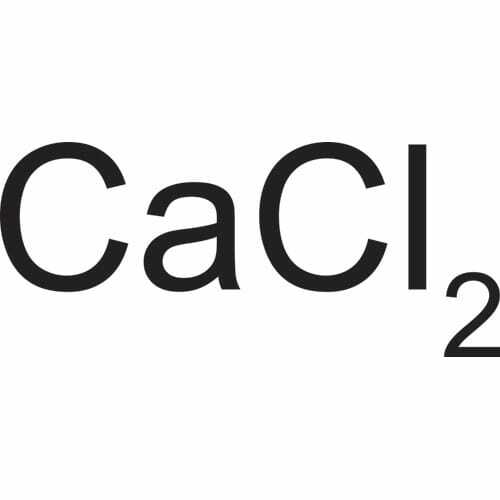 It is used in the selection of antibiotic .. 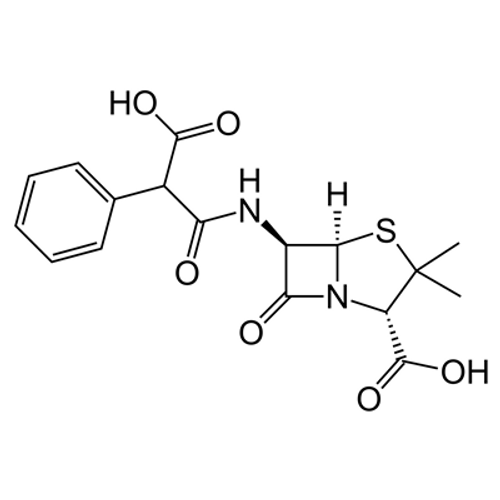 Features CAS#: 10035-04-8 Molecular Formula: CaCl2 Molecular Weight: 110.99 .. TESTED AGAINST BOTH SENSITIVE AND RESISTANT CELLS. 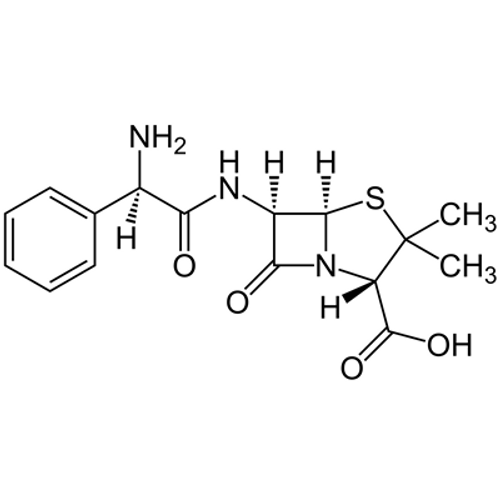 Carbenicillin Disodium MOLECULAR BIOLOGY GRADE Mode of action and Anti-microbial spectrum :Carbenicillin is an inhibitor of bacterial cell wall synthesis, with a similar method of action as Ampicillin. 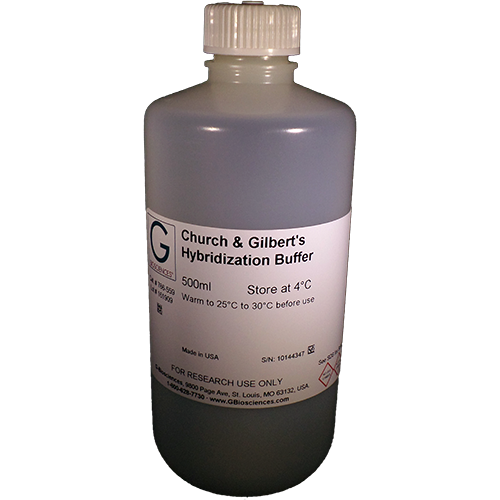 Highly effective aga..
Church & Gilbert’s Hybridization Buffer is prepared from molecular biology grade SDS, monosodium phosphate, EDTA and BSA Fraction V using DNase, RNase and Protease-free water. 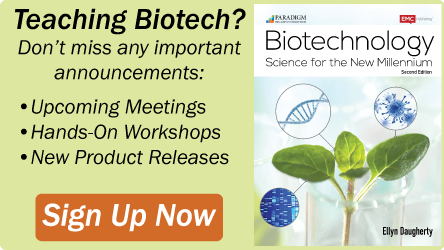 For more hybridization buffers, click here. Features 1mM EDTA (ethylenediami.. Suitable for nucleic acid hybridization. 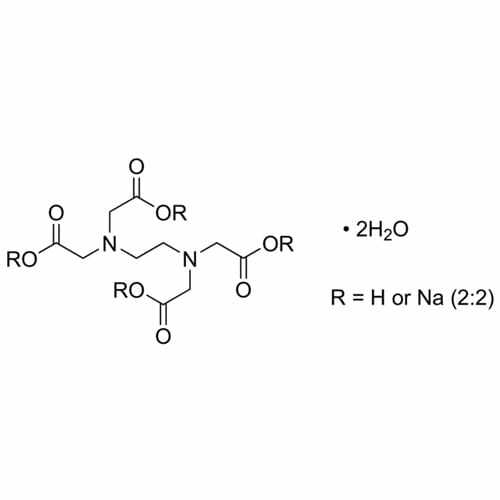 Denhardt's solution is a mixture of high-molecular weight polymers capable of saturating non-specific binding sites and artificially increasing the concentration of available probe. For more hybridization buffers, click here. 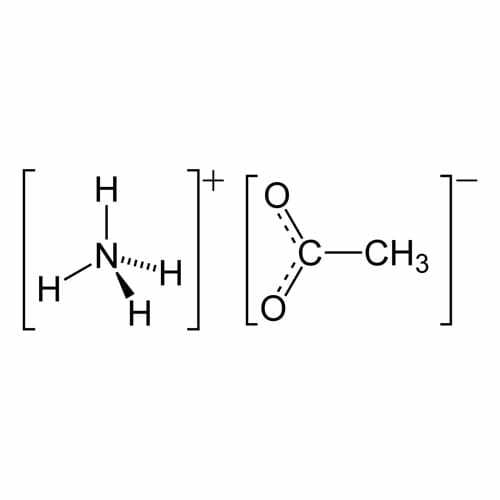 ..
Also available as EDTA, disodium salt and EDTA Features Synonym: Ethylenediaminetetraacetic acid CAS#: 6381-92-6 Molecular Formula: C10H16N2O8 Molecular Weight: 292.24 .. Features Source: Porcine Skin Synonym: Gelatina CAS#: 9000-70-8 Specifications Bloom Strength (6.67%, 10oC): 240 - 260 Color: ≥ 60% Transparency: ≥ 91% pH (6.67%): 4.0 – 7.0 Moisture: ≤ 14% Ash: ≤ 2.0% Particle Size: Report Arsenic: ≤ 1ppm Cadmium: ≤ 0.1ppm ..
Gram-negative Lysis Buffer is an extraction buffer for soluble proteins from Gram-negative bacteria. 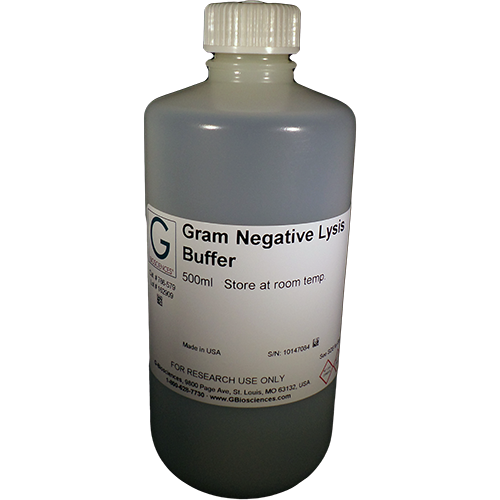 It is a proprietary improvement on the lysozyme based lysis in combination with various salts and agents, which allows extraction of soluble proteins. 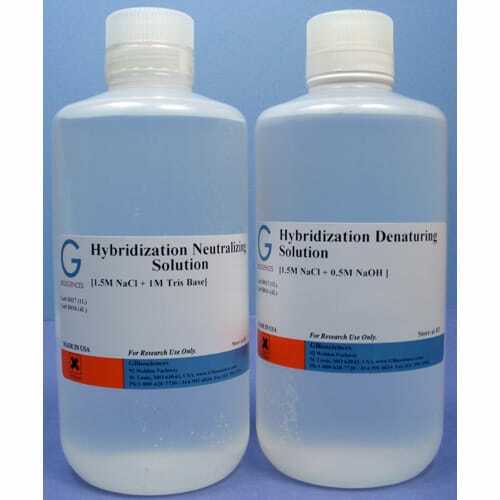 Depending on the application, additional agents ..
For more hybridization buffers, click here. 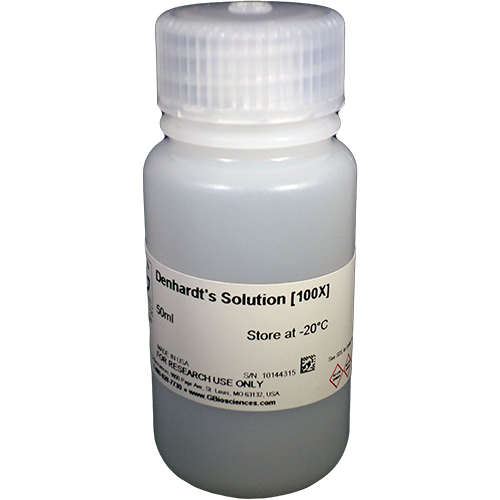 Features 1.5M sodium chloride 0.5M sodium hydroxide ..